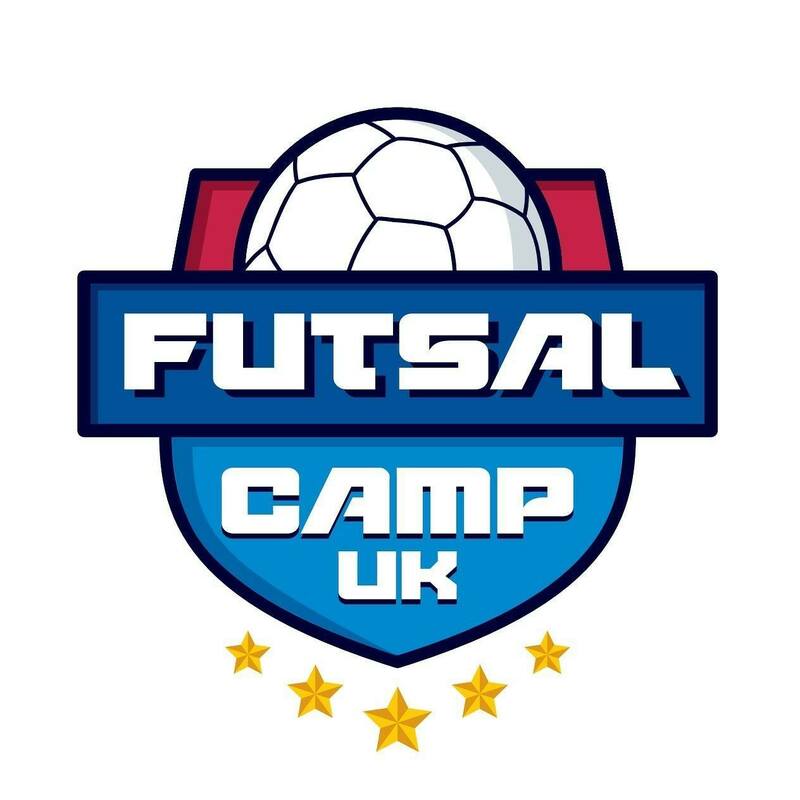 English and Futsal Camp deposit payment. Pay by 31st December and receive a free pair of futsal trainers and the early bird final price of £1,390 for 2 weeks or £1,890 for 3 weeks, or £2,390 for 4 weeks. You will also be sent a gift pack that includes a t-shirt and a welcome card. Perfect for a Christmas present! If your application is not accepted, you will be refunded the deposit into your account but if you are, then it will be taken off the final balance. There is no risk! 2/3 or 4 weeks of futsal camp, English classes and activities at one of the leading clubs in the North West of England. A fantastic experience you will never forget!